There’s always something on stage at the Egyptian Theatre. Home to live theatre, comedy, dance, concerts, Youth Theatre, community events, and more. 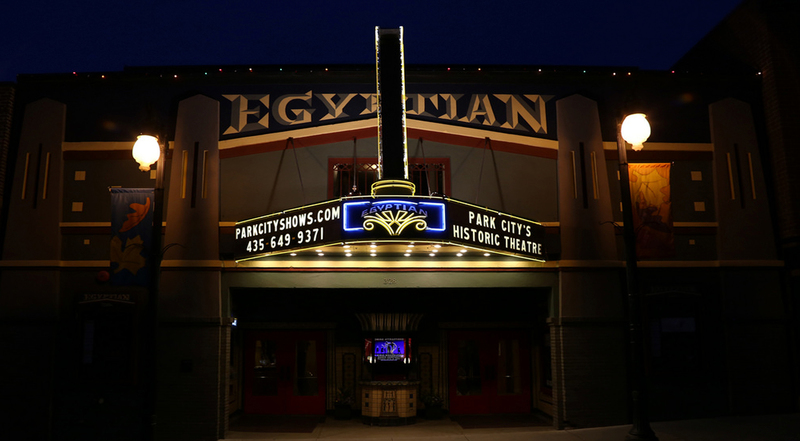 The Egyptian Theatre is an iconic landmark and a community gathering spot. For tickets and information on upcoming shows, please contact www.parkcityshows.com or call our Box Office at 435-649-9371. Tickets range from $12-$30 for most shows.